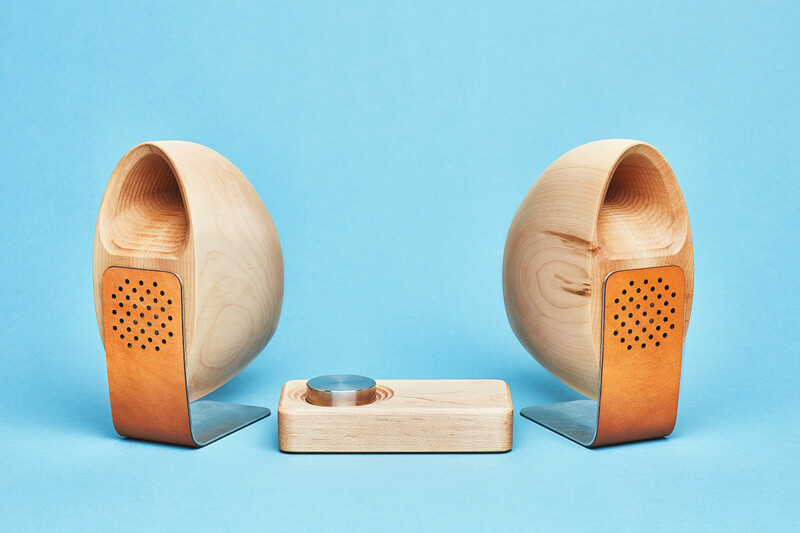 Known for their beautifully-crafted wooden desk accessories, Grovemade is expanding its lineup to include a set of speakers and they&apos;ve teamed up with designer Joey Roth to create them. 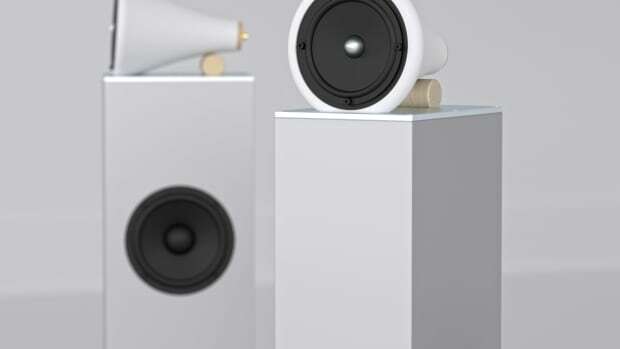 Combining their design language with Roth&apos;s experience in audio speaker design, the end result is a unique set that&apos;s carefully crafted in maple or walnut. 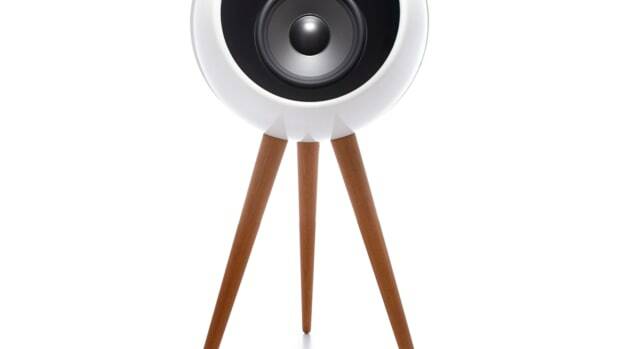 The wooden housings and metal components are built manufactured and assembled in Oregon and houses two 25W amps with full-range Fountek drivers. 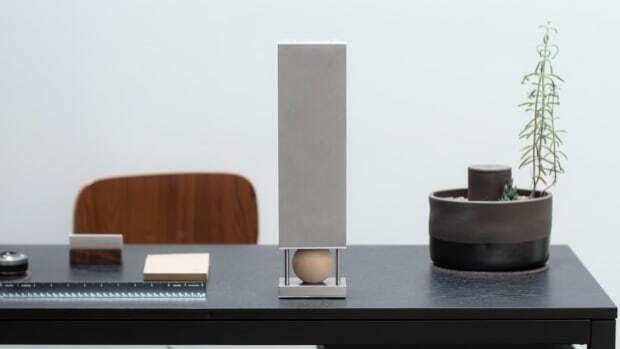 A speaker built for your Palm Springs vacation home.